Scientists at King’s College London extracted a mycosporine-like amino acid (MAA), known as palythine, from seaweed to test its ability to protect against UV radiation in human skin cells. MAAs are natural compounds produced in organisms that live in sunlight-rich, shallow-water environments. 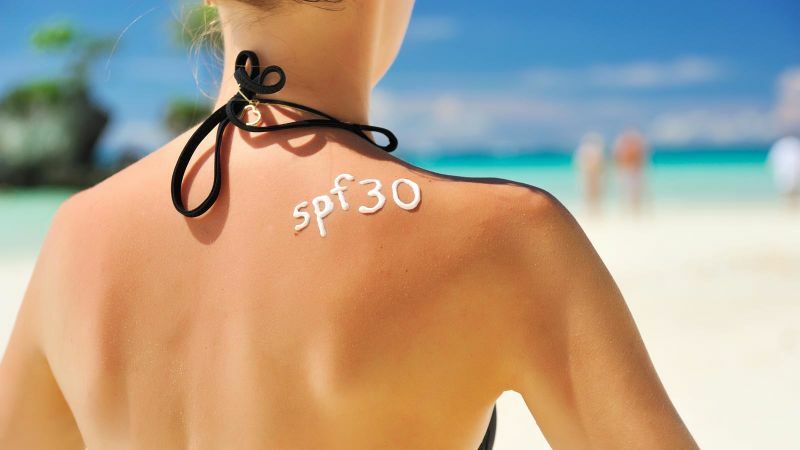 The European Chemicals Agency and The Environmental Effects Assessment Panel (EEAP), part of the United Nation Environment Programme (UNEP), have expressed concern about the eco-toxic effects of eight out of the 16 commonly used sunscreen filters in Europe.